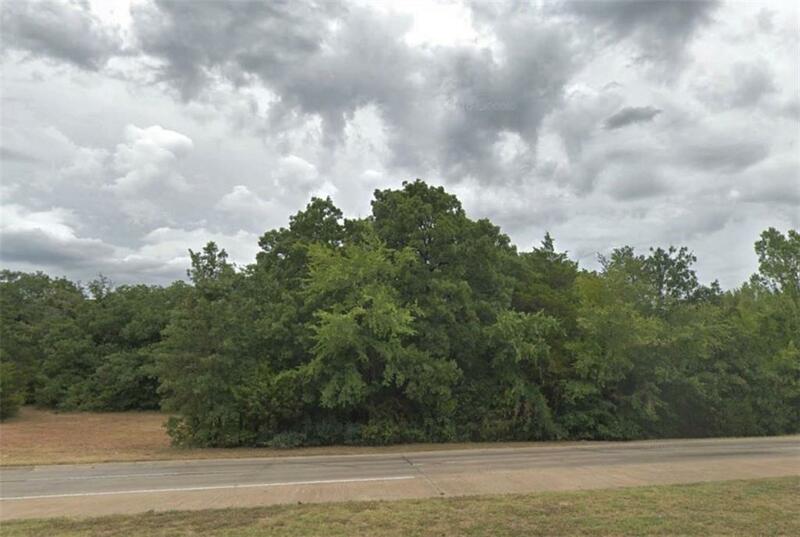 Nice acreage in Balch Springs for your muiti-family development. 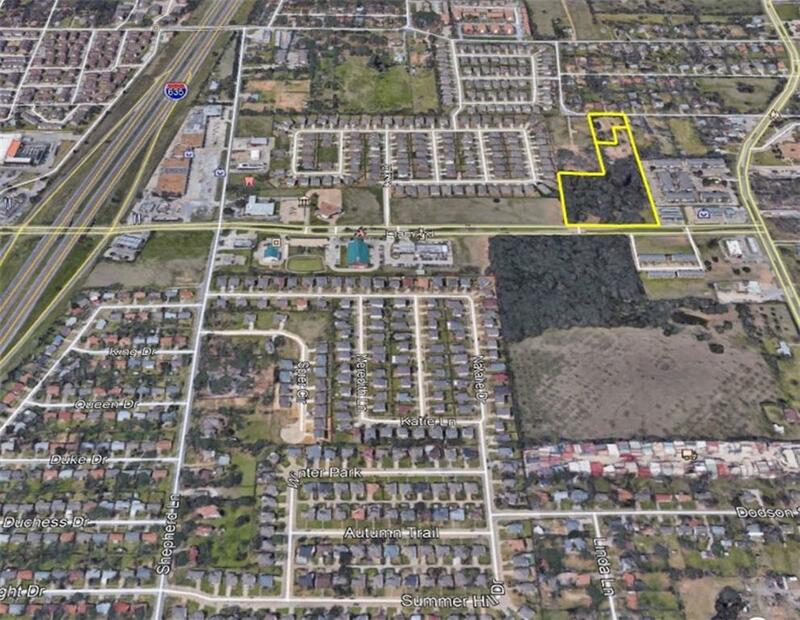 It is zoned for this, but work with the City of Balch Springs and there are possibilities for retail spaces too along highly traveled Elam Rd. 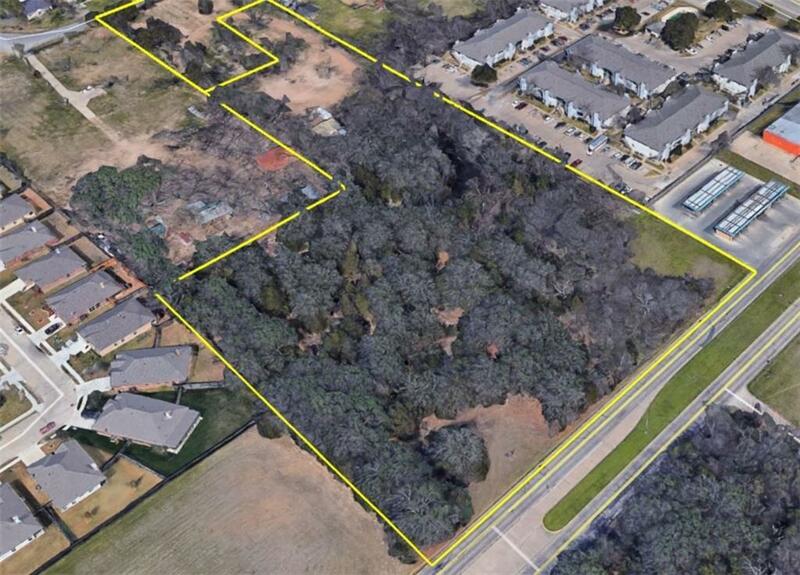 The property sits between an existing multi-family complex and a nice single family residential area on a four lane road. 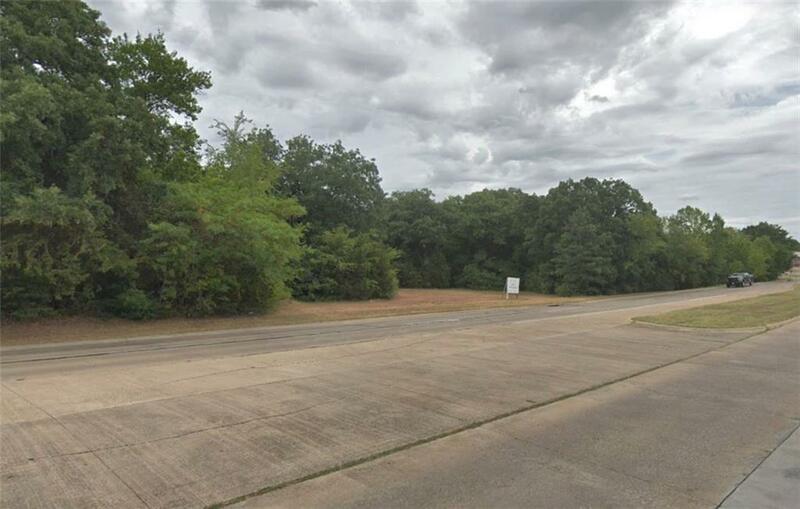 Lastly, being a quarter of a mile from I635, there's easy on & off access from the freeway and points beyond. Offered by Robert Smith of Hi View Real Estate.